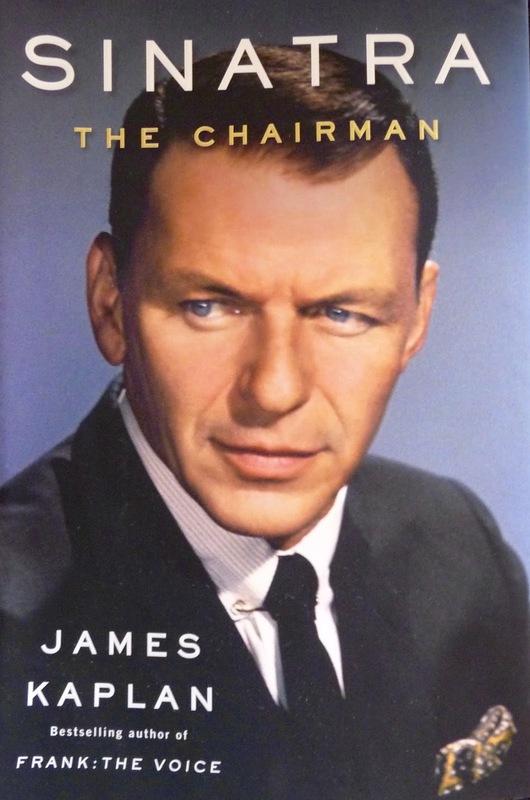 Author, James Kaplan, has a new best seller out, "Sinatra, The Chairman" that covers Frank Sinatra's life from the early 1950's until his death in 1998. 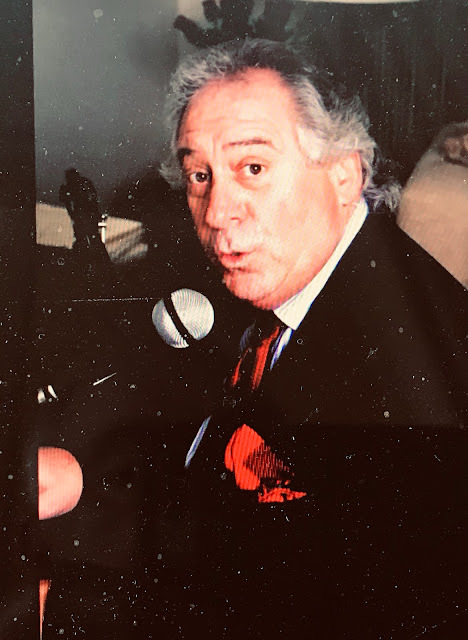 I did a review of James Kaplan's first book on Sinatra, "Frank, The Voice", (that covered Frank's life from birth to the 1950's) I posted January 17, 2011 that covered Frank's life from birth to the 1950's. The material in both books has been meticulously researched by James Kaplan in order to give the readers the most accurate picture of one of the most written-about men in the history of entertainment. The footnotes for this new book number 878 which gives you an idea of the care that was taken for accuracy with Sinatra's history. There have been many books written about Frank Sinatra but "Sinatra, The Chairman" is, in my opinion, the book to read on the subject. Kaplan's first book was also terrific but it covered a period that only a few of my readers had lived through with him. His new book, "Sinatra, The Chairman" contains wonderful stories about the Frank Sinatra we knew and all the stars we grew up with. It allows the readers test our memories and belief circles against the real reality of what was actually happening behind the curtain. This is a major book with over 887 pages of stories that will delight, upset and educate you on what was really going on in the entertainment world when we were growing up and watch behind the velvet ropes. It never gets boring and most will have a hard time putting this book down. Kaplan is very careful to let the reader know when he is guessing about what Sinatra is saying or feeling at times, but he is rigorous in comparing first person knowledge from multiple sources to test his opinions. The bonus in this book is all the information it gives the readers about other entertainment giants of the time that we followed and loved in addition to the Sinatra story. If you grew up during the "Rat Pack" area and could only read one book on Sinatra and this period in entertainment history, this would be the book to read! For anyone that might not remember why Frank Sinatra was such a great singer and perhaps the best ever singer of songs from the "Great American Songbook" listen to Frank singing "Body and Soul".